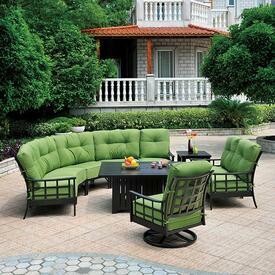 Patio Furniture is our specialty. 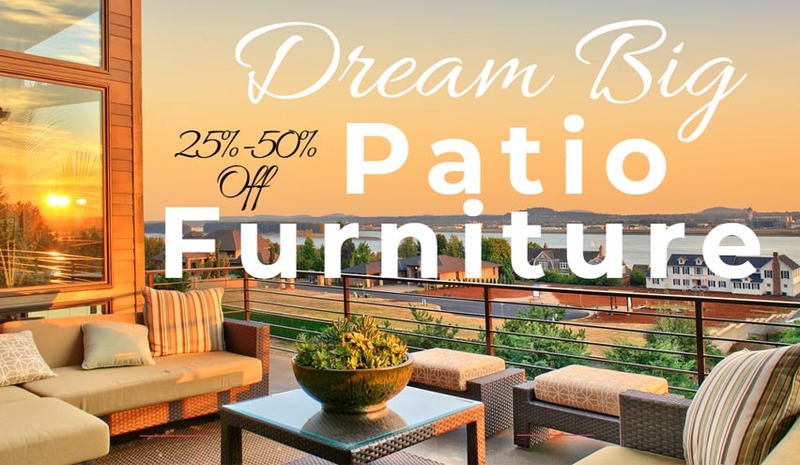 As one of the largest dealers in the Nation of quality outdoor furniture we offer a huge selection from the top named brands in everything from dining sets, to seating groups, chaise lounges and bar stools. 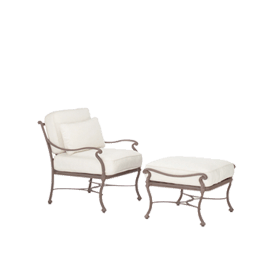 We take pride in our philosophy that puting our customers first and providing exceptional service is what sets us apart from other furniture dealers in the industry. We guarantee the best prices, offer Nationwide free shipping, have a knowledgable staff and strive to stay on the cutting edge of design and current trends. 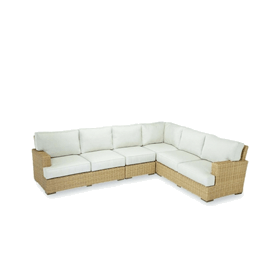 We are experts in outdoor living and make every effort to provide our customers with the highest quality, the largest variety and the most stylish collections. From the East Coast to the West Coast and everywhere in between, Family Leisure has the perfect set for any climate and every application. Concerned about snow, rain, wind, or salt water? We can ease your concerns. 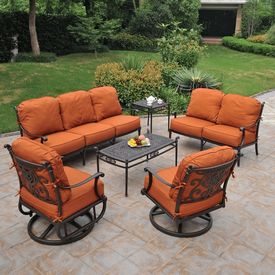 We have comfortable deep seating furniture that will make it your favorite spot to relax. 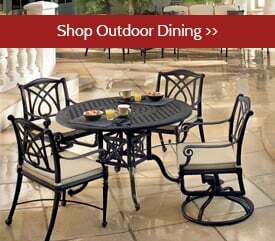 Putting in an outdoor kitchen? 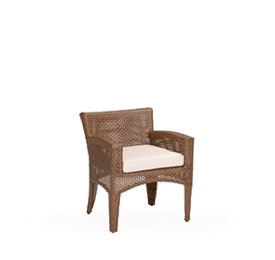 Check out Family Leisure’s incredible collection of bar and counter height chairs and stools. 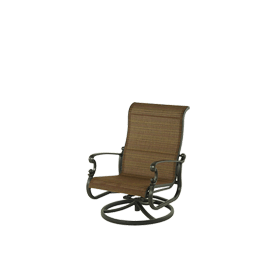 Furnishing a pool house? Dockside or deckside? If you have a 3 or 4 season room, a lanai, a terrace, a balcony or a porch, Family Leisure has the right thing for you. 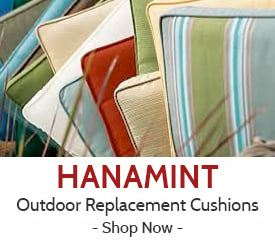 We carry all of the best brands: Hanamint, Gensun, Woodard, Tropitone, Tommy Bahama, and many more. 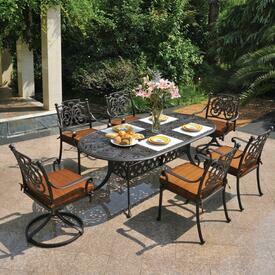 Featuring cast aluminum, teak, poly lumber, and wicker in every price range for every budget. 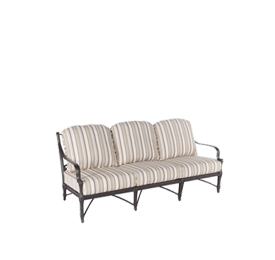 If it is out there, chances are we have it, either in store or online and we look forward to making your patio furniture dreams a reality. 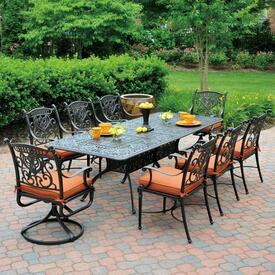 Check out this Patio Furniture Buyers Guide and get some Home Improvement Ideas.